Paul Galvin in 'The Sem' where a pupil was accidentally hit on the head in a duster incident on Monday. FIERY Kerry footballer, Paul Galvin, has landed himself in the spotlight again after accidentally striking one of his students with a duster while teaching. 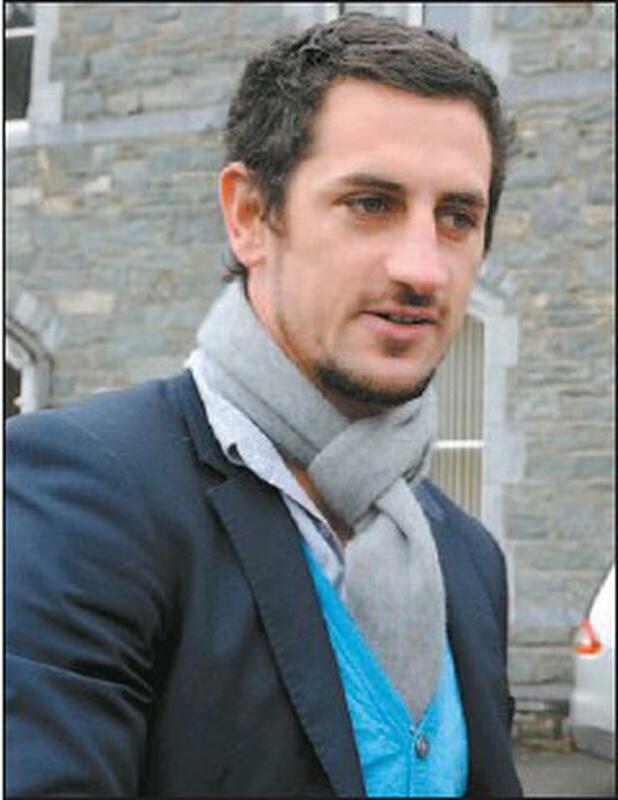 The 2009 footballer of the year — renowned for his fiery temperament on the field — was teaching at St Brendan's College in Killarney on Monday when, it is understood, he threw a blackboard duster towards the back of the classroom. The duster bounced off the wall and accidentally hit a pupil on the head. It is understood that Galvin — who teaches geography and Irish in the Sem and was involved in coaching the college's senior football team to All–Ireland victory last year — will not face any disciplinary action in relation to the classroom incident, and he returned to teaching as normal on Tuesday. Neither Galvin nor St Brendan's College principal, Ed O'Neill, responded to calls from The Kerryman to comment on the incident on Tuesday.